Spend three minutes reading this post and your reward is a lifetime of Epic Guacamole that can be made in seconds, not minutes. 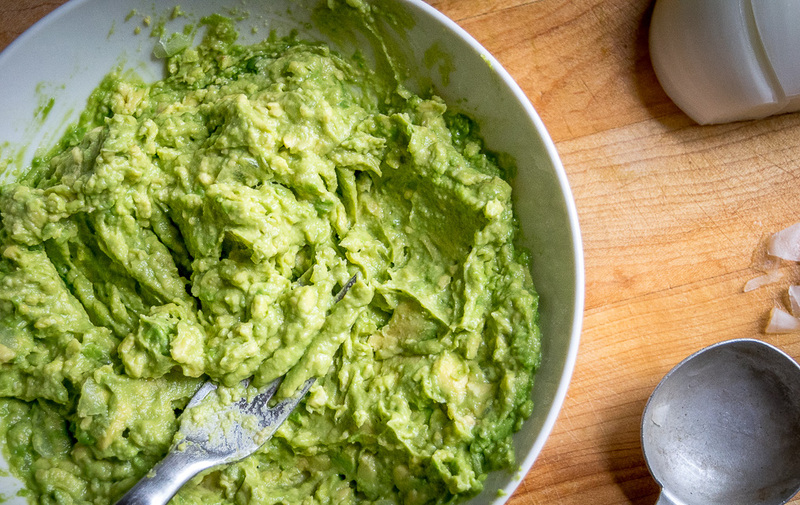 You’ll be surprised how such a simple recipe can make guacamole taste so complete. 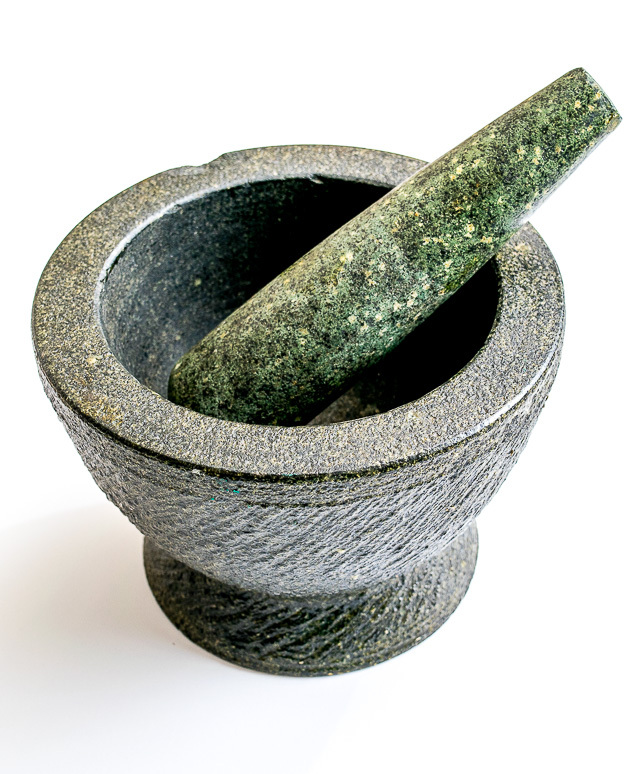 With one important step that’s been around since the Aztecs were making this ahuaca-mulli in a mortar and pestle. Start by finely chopping 2-3 tablespoons of onion (white or yellow). Then use the back of a fork to crush the onion until it flattens and turns translucent. 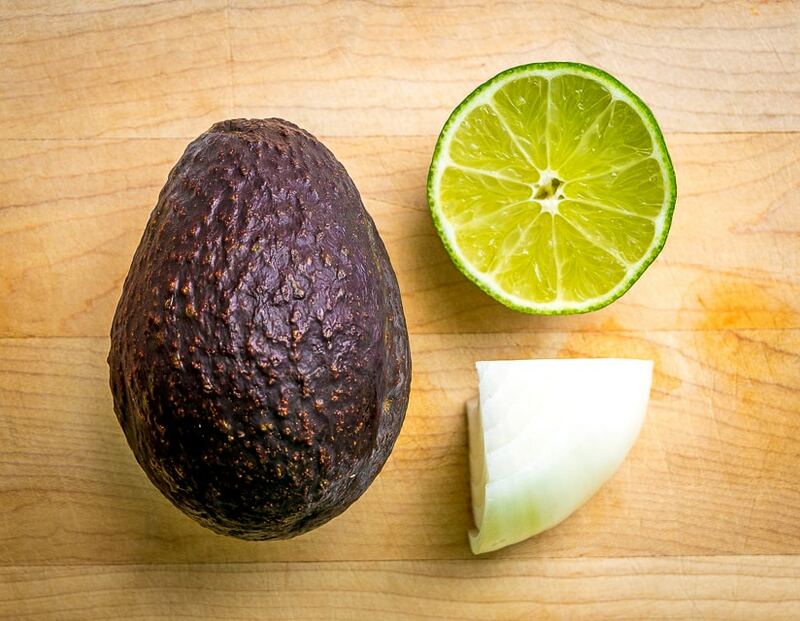 Add to a bowl along with the flesh of one avocado, a generous pinch of salt, and the juice of half a lime. 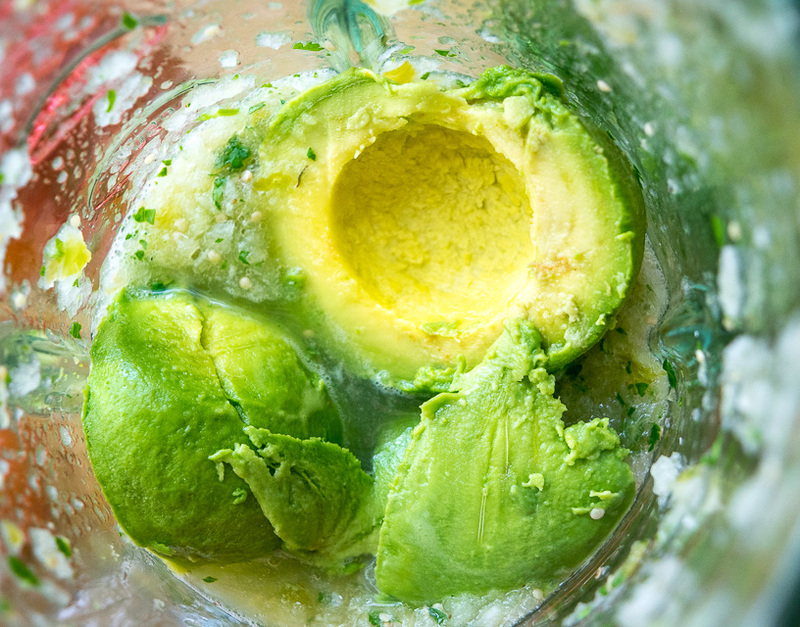 You can use 1/4 teaspoon of salt per avocado as a starting point. Mush and mix well. This onion smooshing technique will infuse the flavor of the onion into the avocado. And now the most important part….taste it! Guacamole is hypersensitive to salt amount and each avocado has it’s own personal seasoning needs. Keep adding tiny dashes of salt (and lime) until you like it. If it still tastes like an avocado you probably need a bit more salt. Once you find the right balance for your taste buds you’ll be able to whip up this recipe in about the same time it takes to grab a bag of tortilla chips from the pantry. And now the good news. I use this version of guacamole well over 90 percent of the time Guac is called for. It’s so good that you rarely ever need additional ingredients. Did you spot the onion and lime? 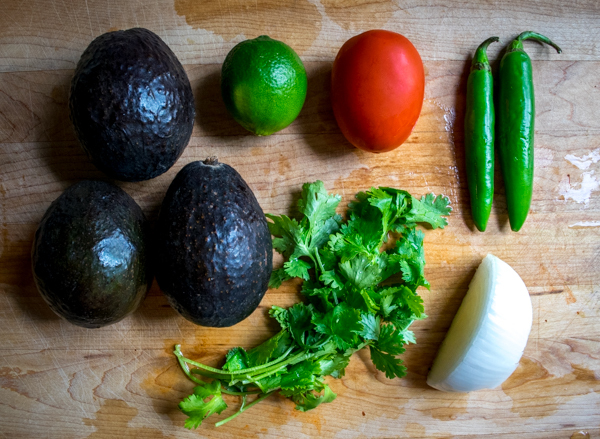 Yup, our simple Guac that we made above is the most important component here. And now you can use that foundation as your starting point any time you need a standout on the appetizer table. 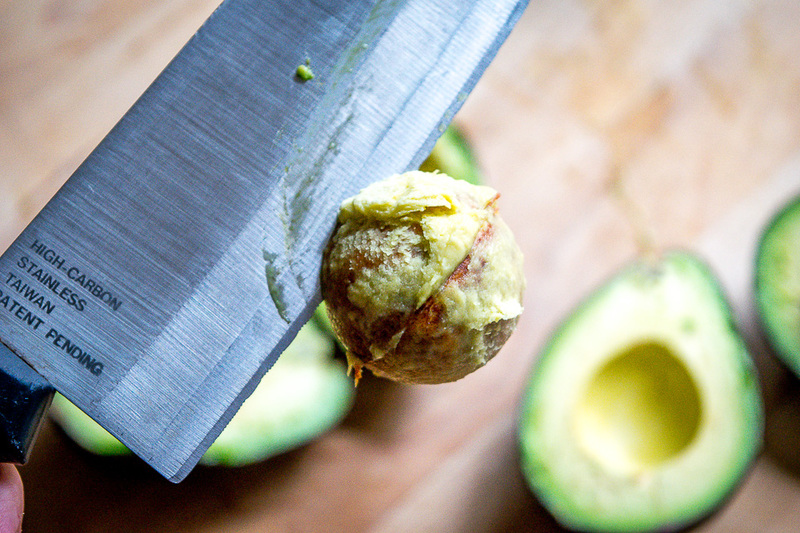 The easiest way to keep this Guac handy is to make sure your kitchen always has ripe avocados. To avoid running out to the market every time you crave Guac, start buying avocados in bunches. Once they’ve ripened on the countertop put them in the refrigerator. This halts the ripening process and you’ll get another 4-6 days out of them, sometimes even longer. Give this Guac recipe a try. It wants to be your best friend! 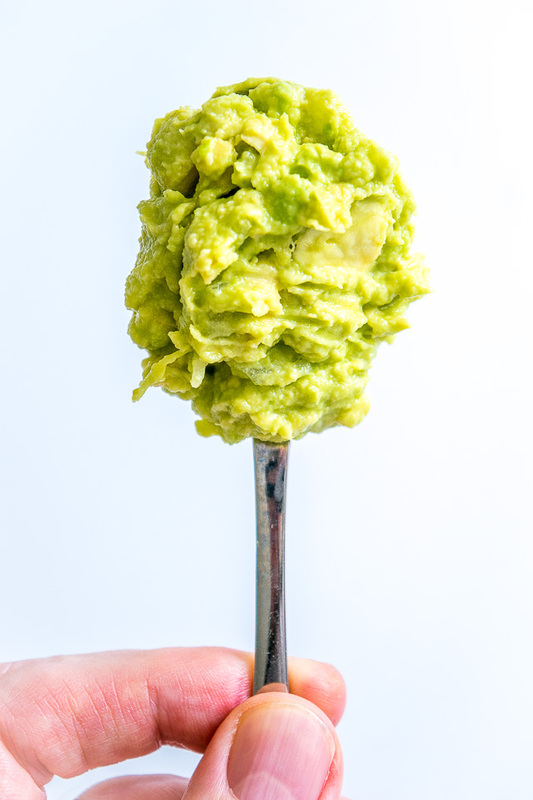 Click Play to see how easy it is to make this Guacamole!! You'll be surprised how good this guacamole tastes. Easy to make too! Finely chop 2-3 tablespoons of onion. Use the back of a fork to smoosh the onion until it turns translucent. Add the onion to a bowl along with the flesh of one avocado, 1/4 teaspoon of salt, and the juice of a half lime. Mush and mix well. Keep adding tiny dashes of salt (and lime) until you like it. If it still tastes like avocado add another dash of salt. 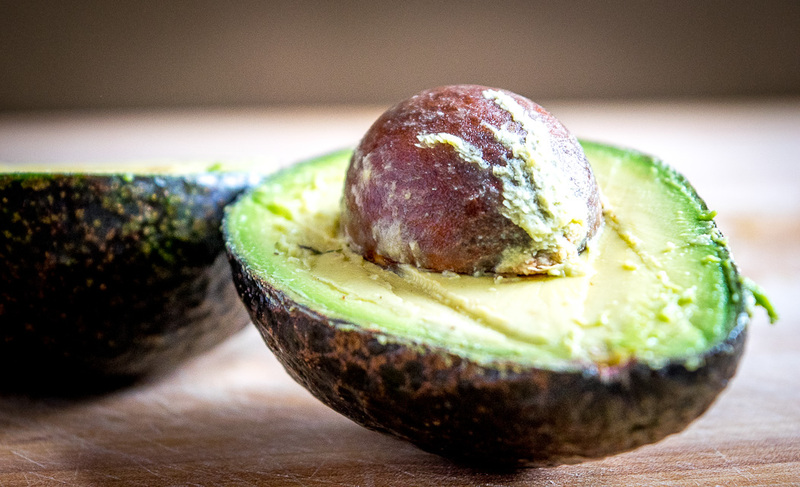 The easiest way to keep ripe avocados on hand is to use the refrigerator. Once ripe, put them in the fridge and they'll keep for another 4-6 days. This core recipe is the foundation for countless other variations that involve additional ingredients. Got avocados on hand? Try making Avocado Salsa Verde or Quinoa Avocado Salad. I always hate raw onion in things, but somehow I think the onion-smooshing you do here would make it soooooo much better! I might start doing that for all things that call for raw onion. I hate the texture when you bite into a piece but the flavor is nice. Wow that’s interesting. I know a few people who have onion issues but never really thought that the culprit for them might be texture and not flavor. I don’t like the texture of onion so I either buy onion juice or purée the onion. Unfortunately, raw onions trigger migraines so I have to minimize the amount. Just found your site and made this guac. Perfection! I will be making more recipes from your site, I’m sure. Thanks Lori! I love this guacamole too and make it all the time — thanks much for the feedback! 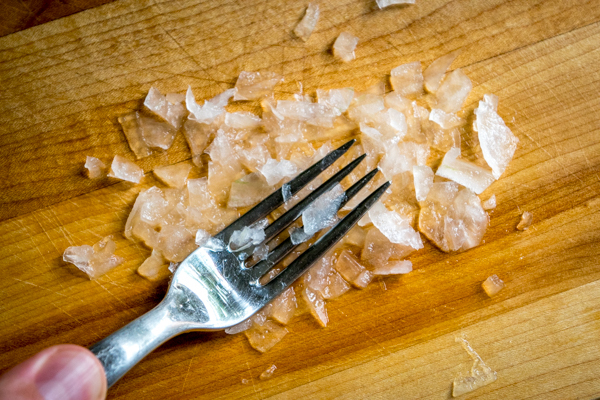 I put super thin sliced and then diced white onion into my garlic press…it worked! onion juice! Hah that is awesome, I want to try it! All you really need is a hint of that onion flavor infusing into the avocado and sounds like your trick does the job perfectly. Great advise on the onions! I actually love onions, but I just ruined my batch of guac by using potent & smelly red onion. Next time I will be trying your method! Thanks! Yeah give it a try Julie! 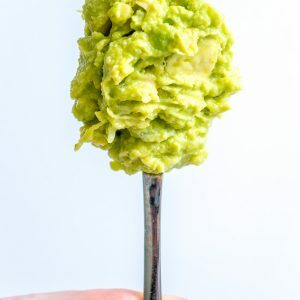 You really don’t need much onion flavor to make Guac taste good and giving the onion a smoosh will help it infuse into the avocado. Simply (no pun intended) the BEST guacamole we have had! I like guacamole w/ all the other stuff in there but this one is like what true guacamole actually is and no one has not LOVED this recipe. Not yet! Thanks Tim! I’m always amazed how little it takes to make this Guac come alive. Cheers.